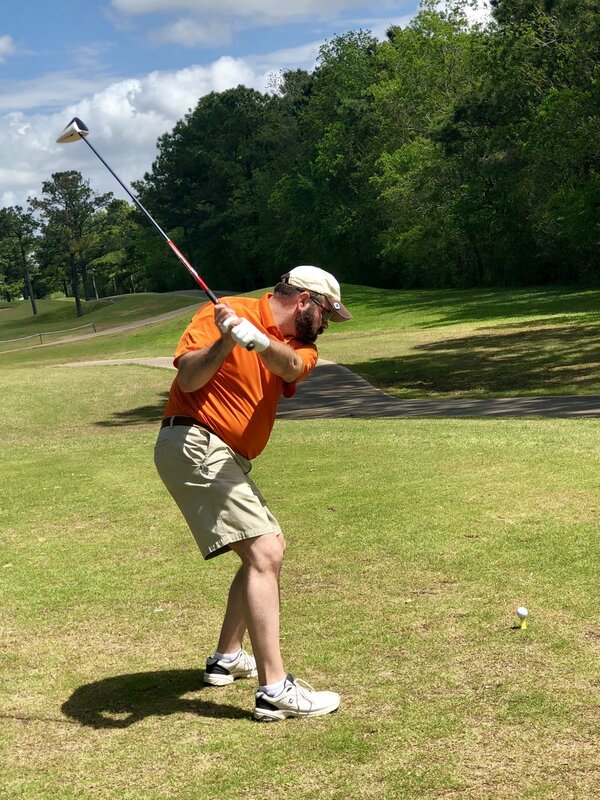 Golfing for the Greater Good! 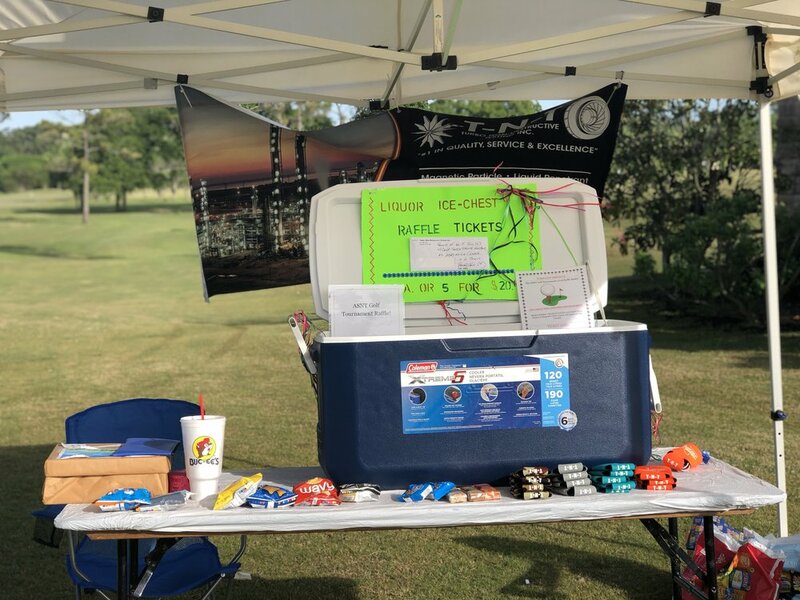 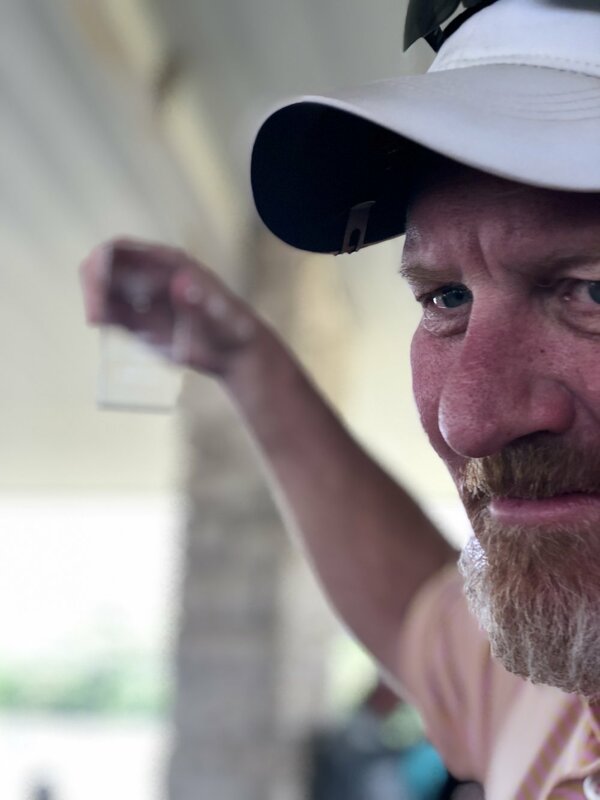 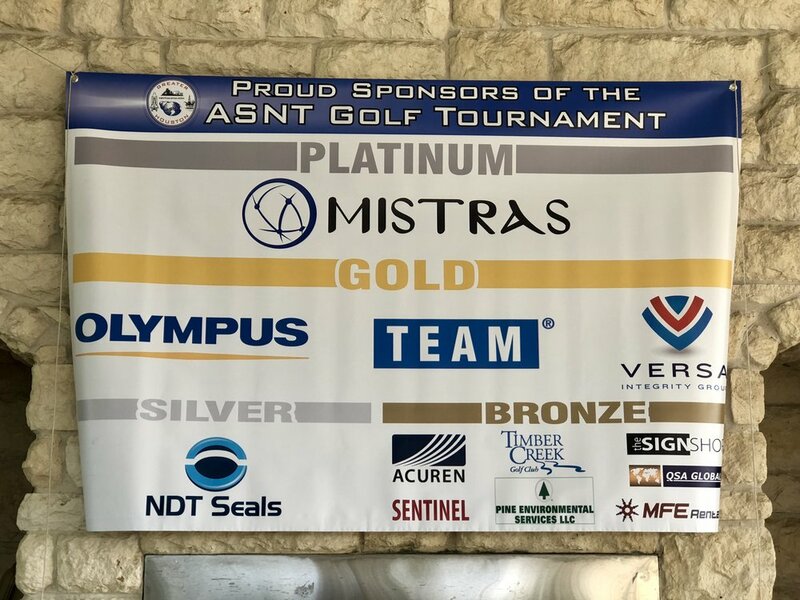 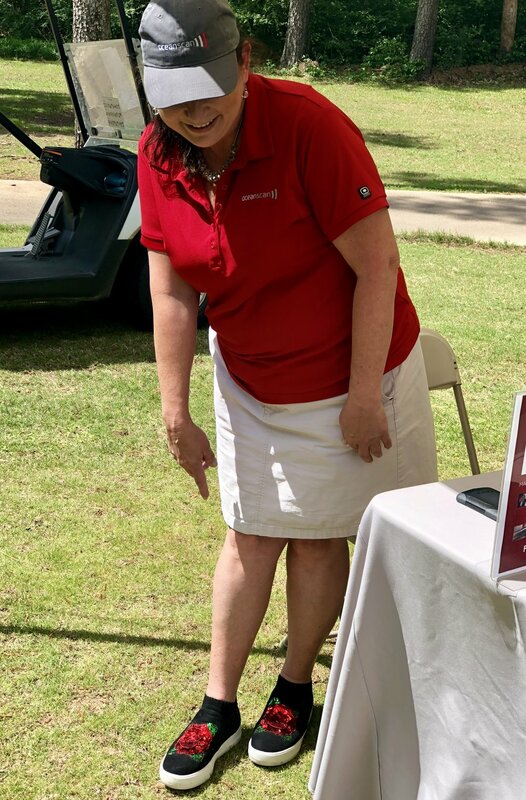 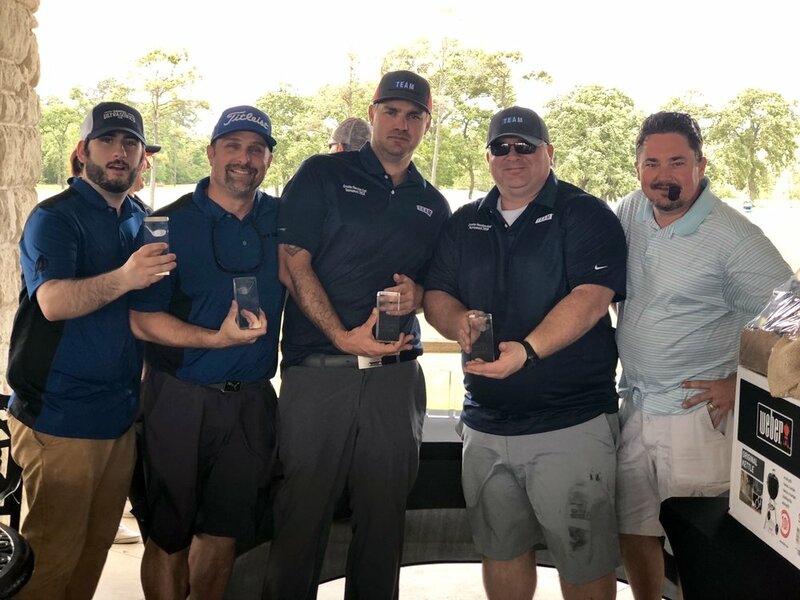 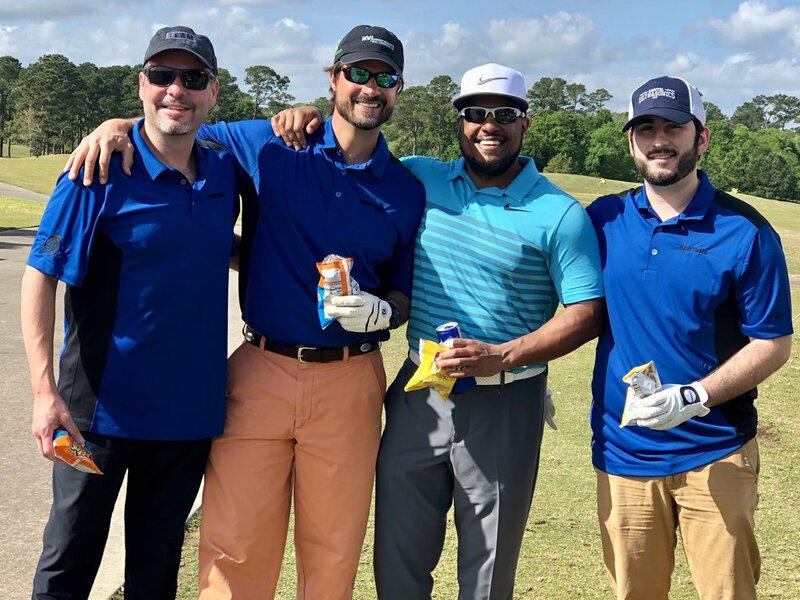 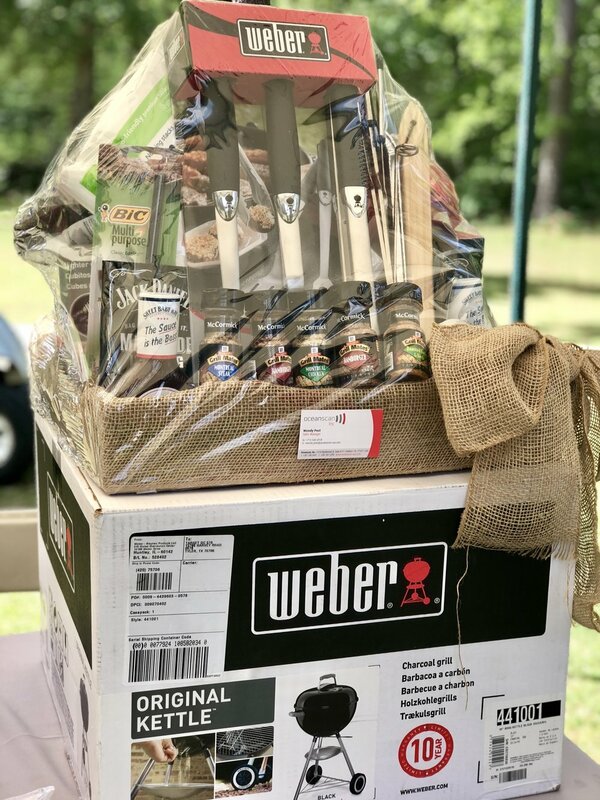 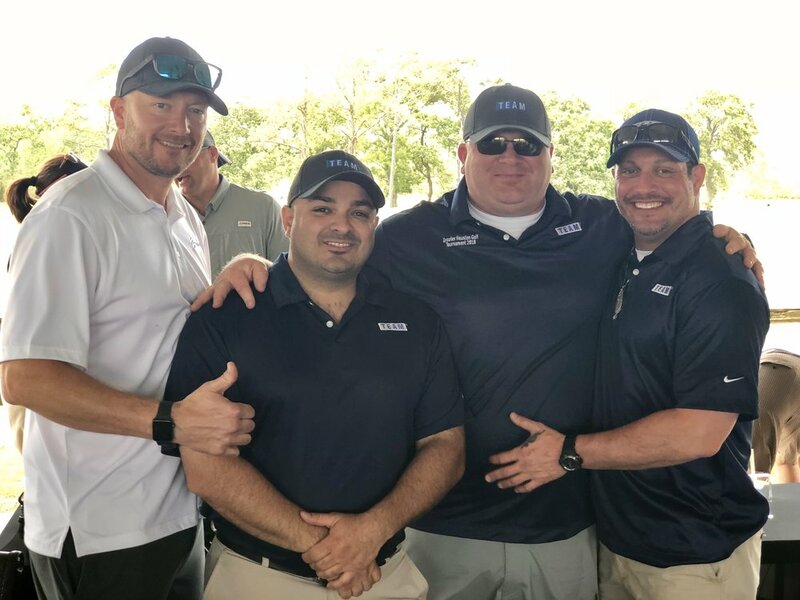 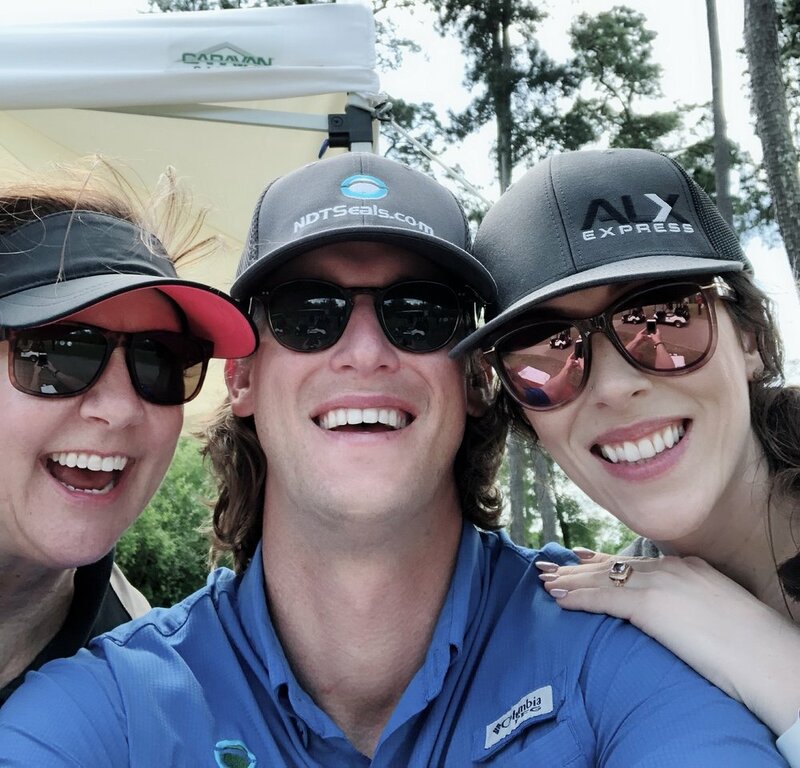 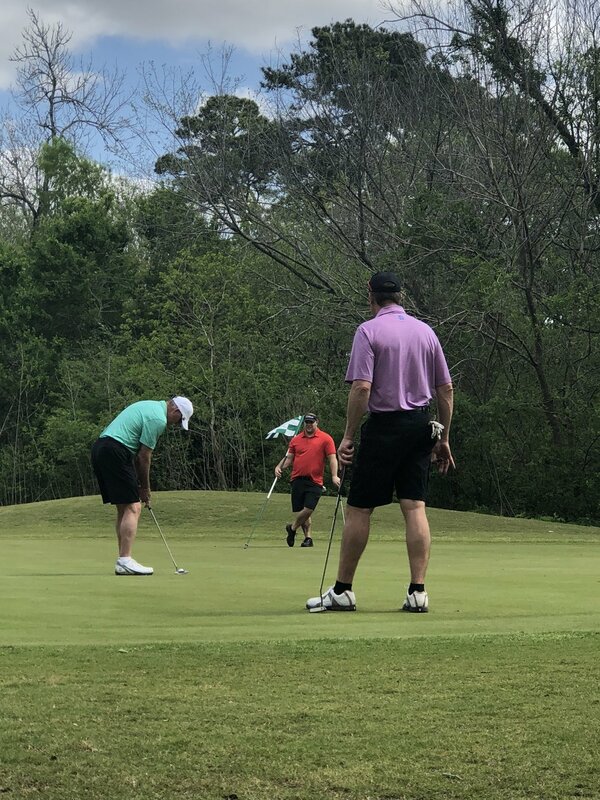 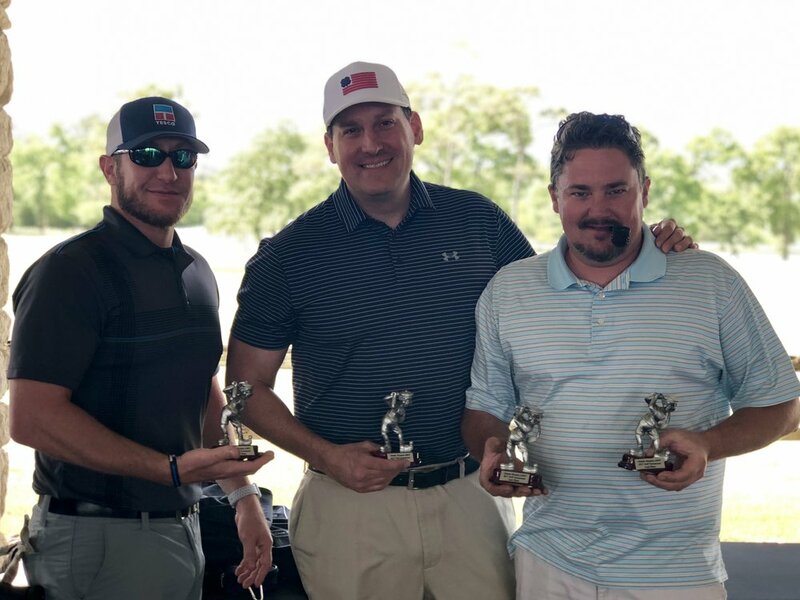 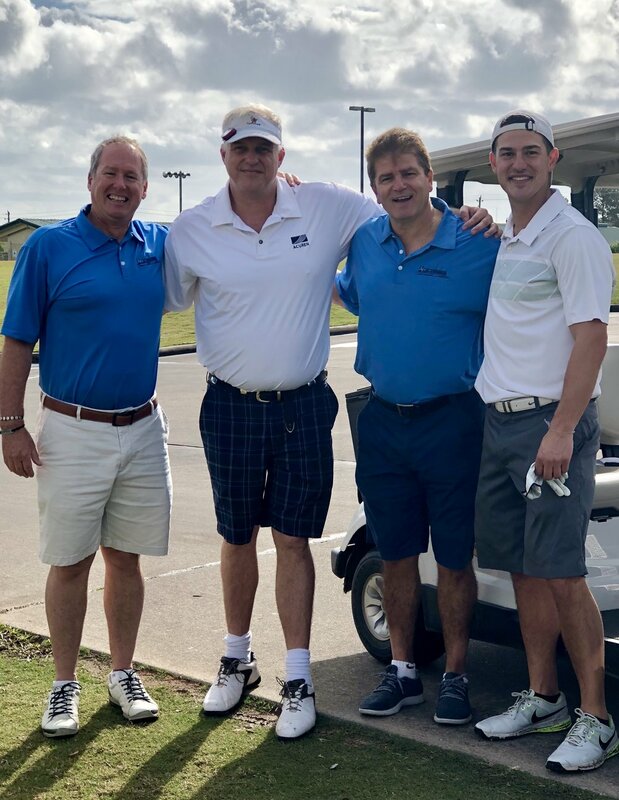 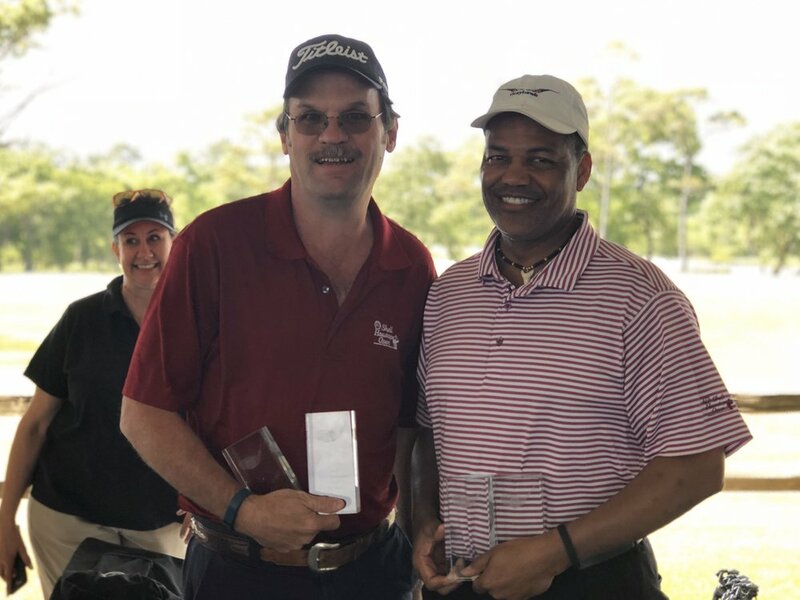 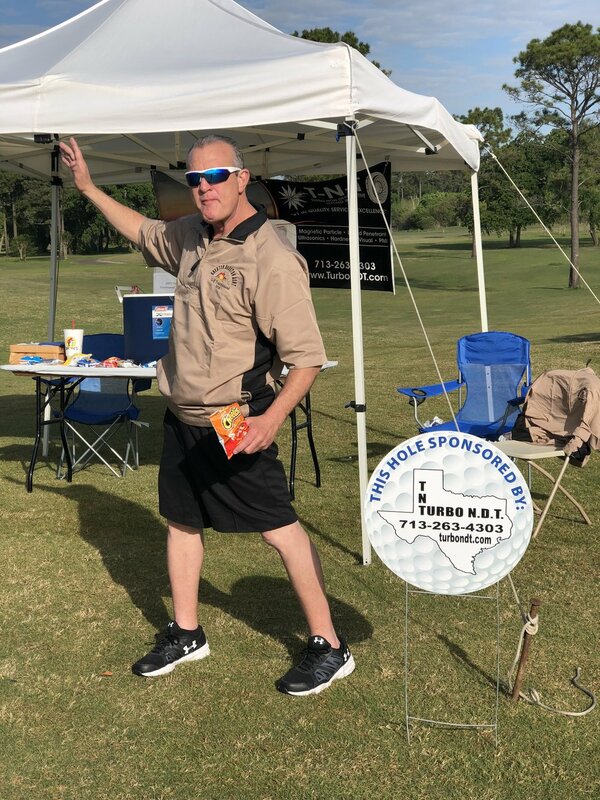 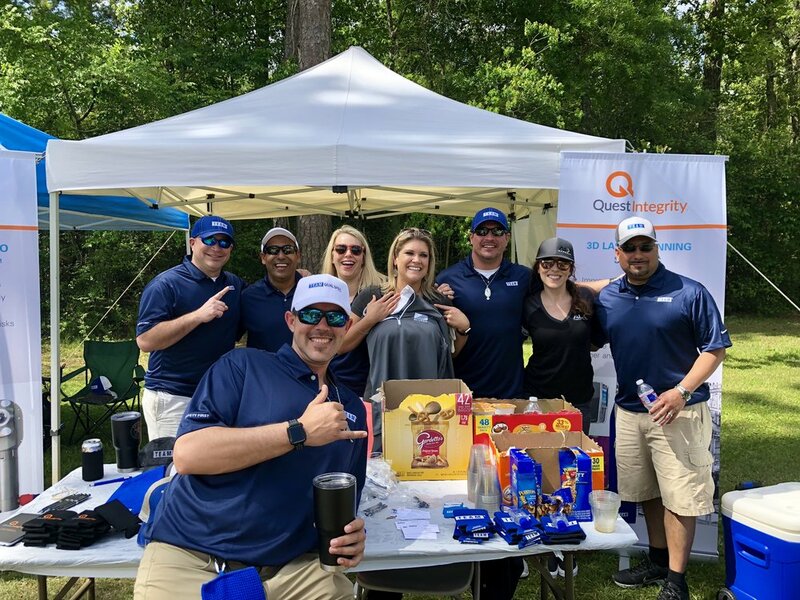 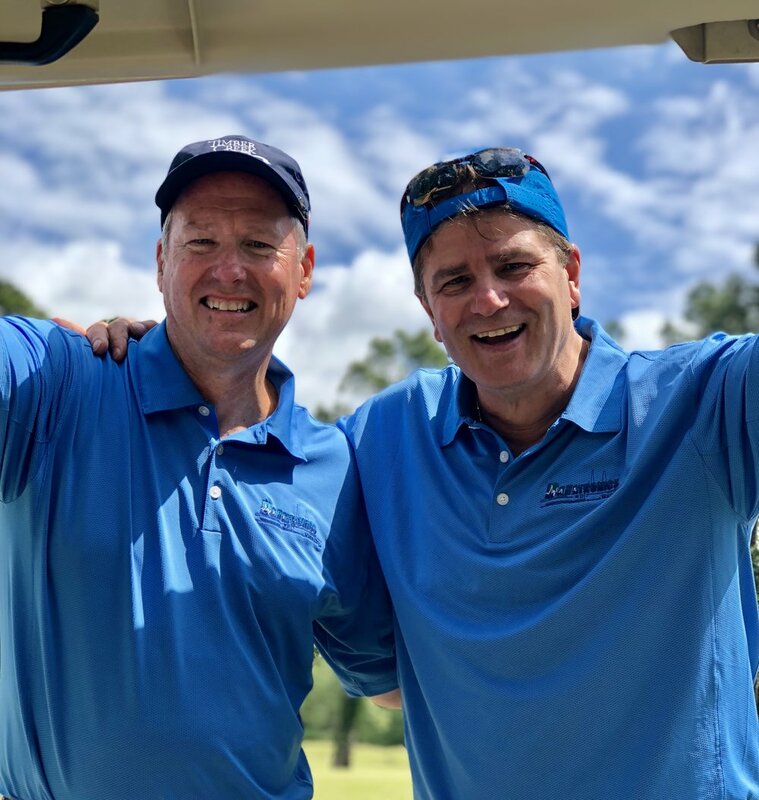 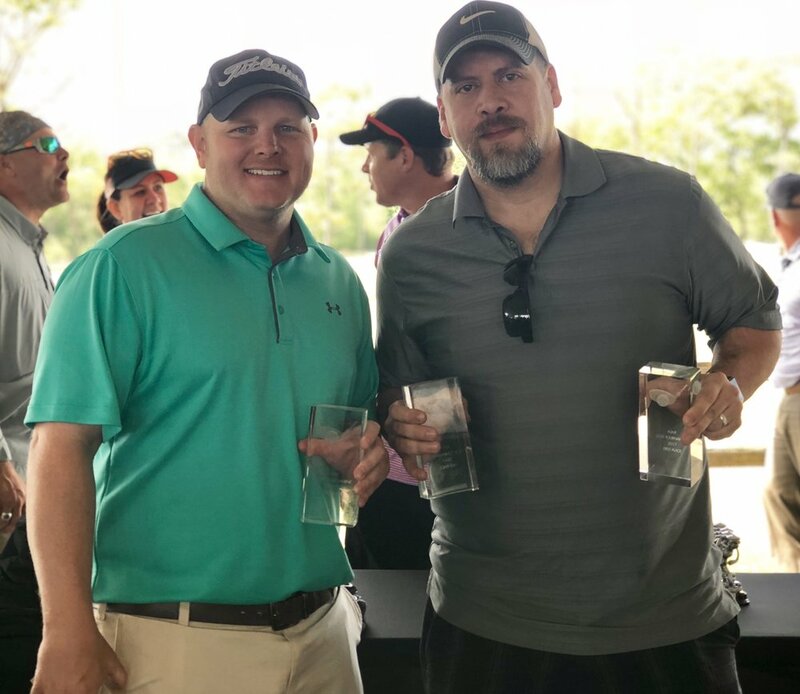 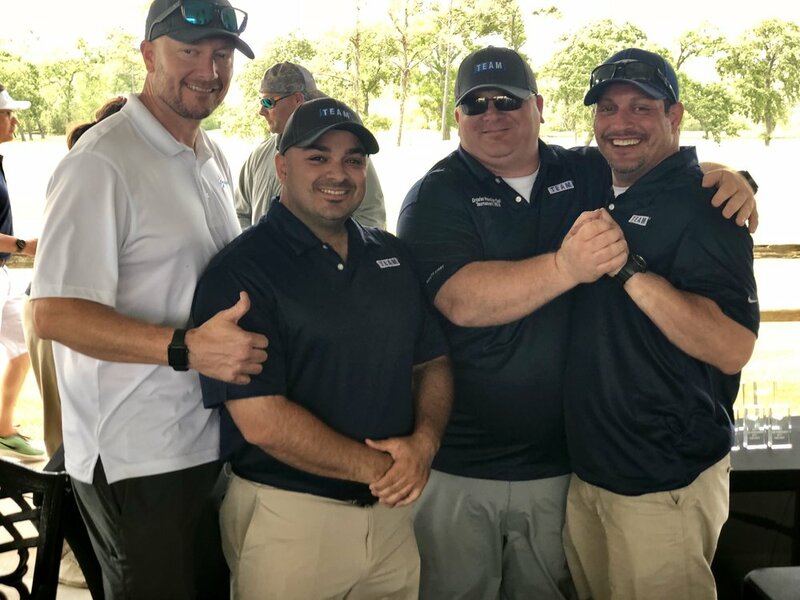 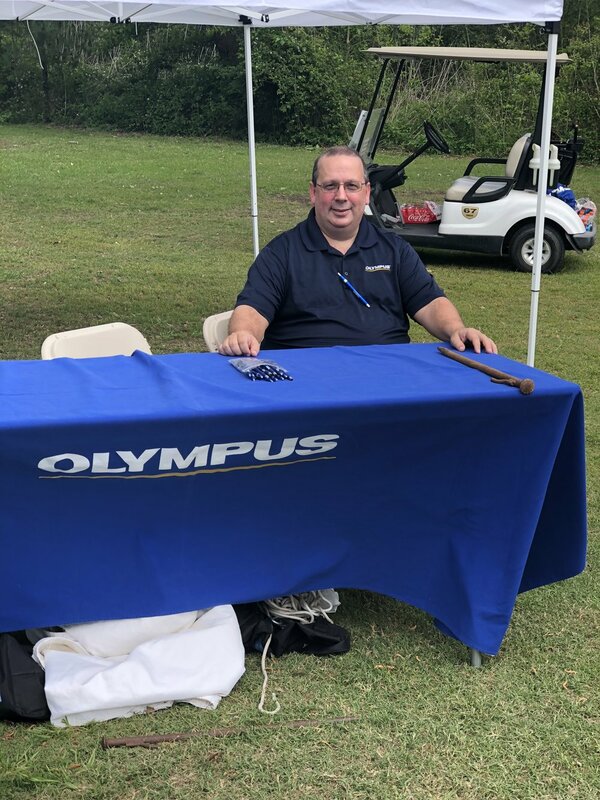 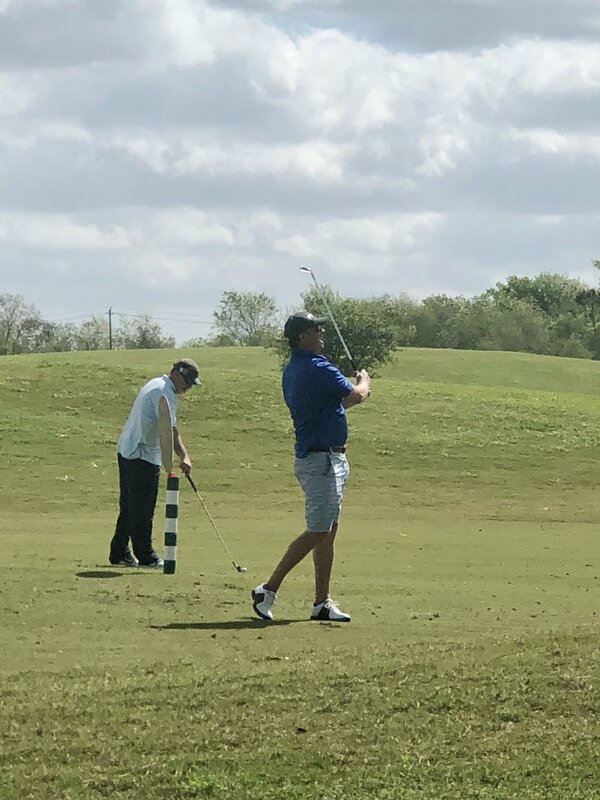 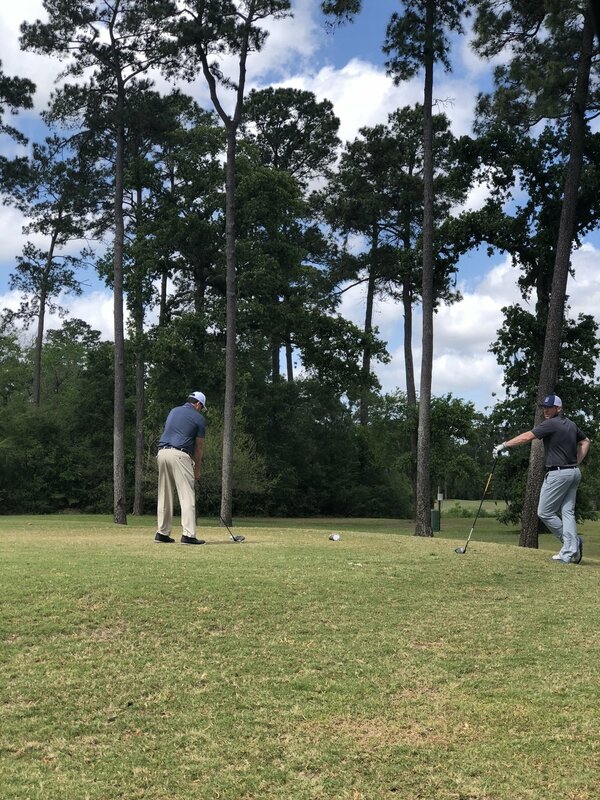 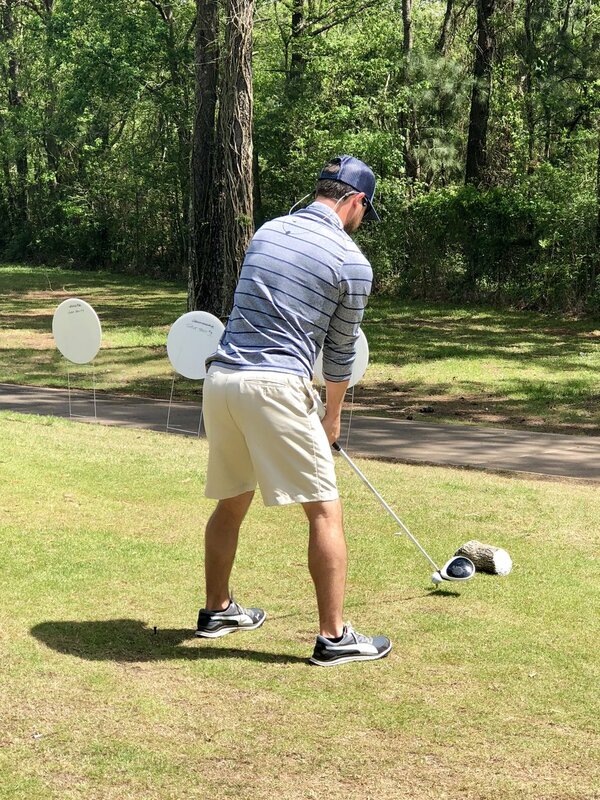 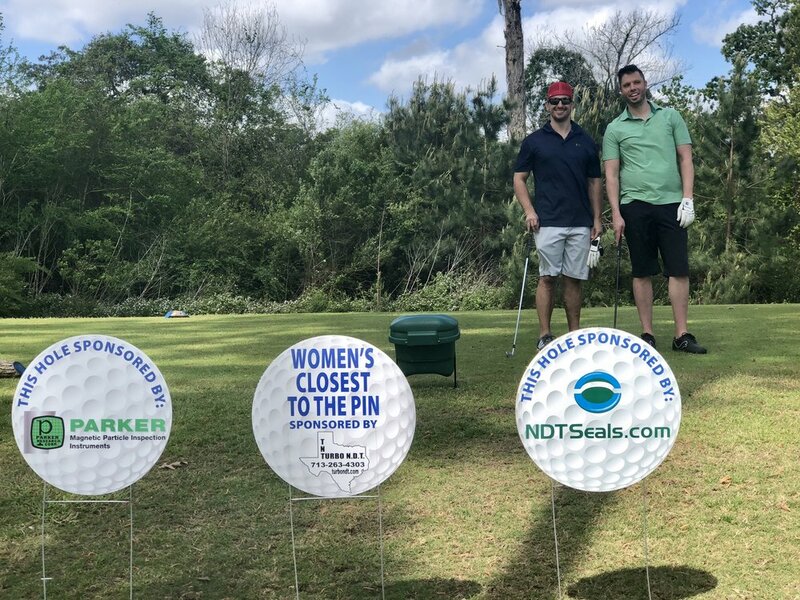 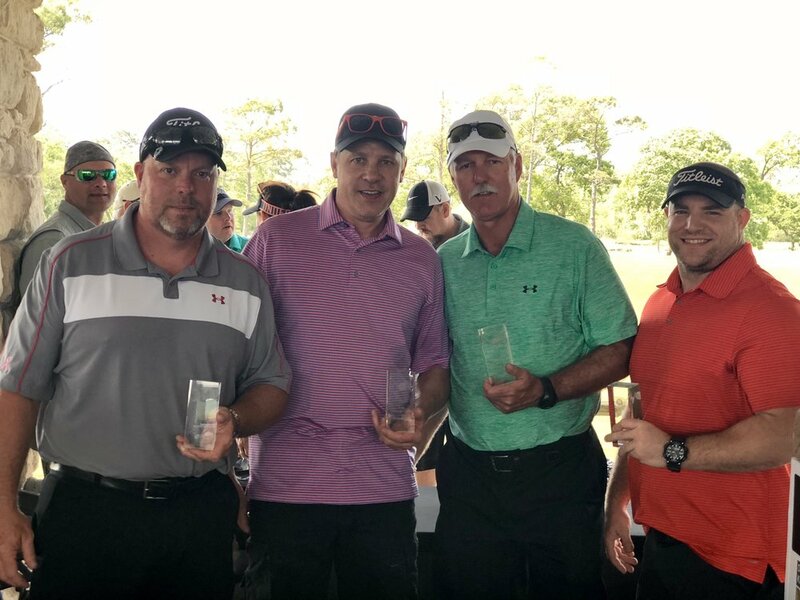 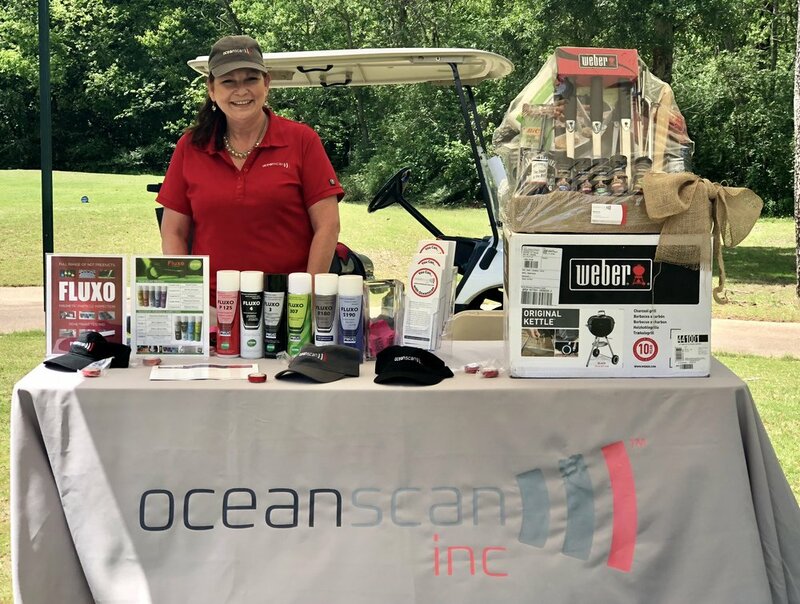 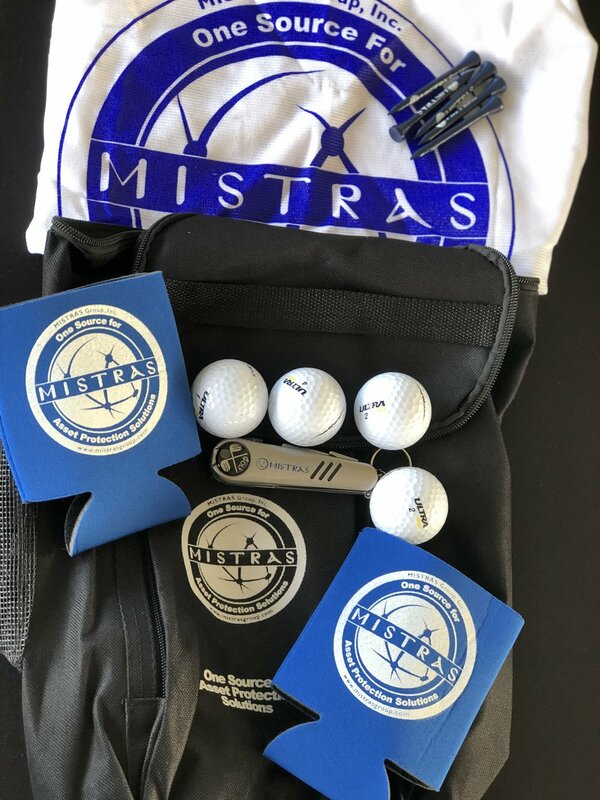 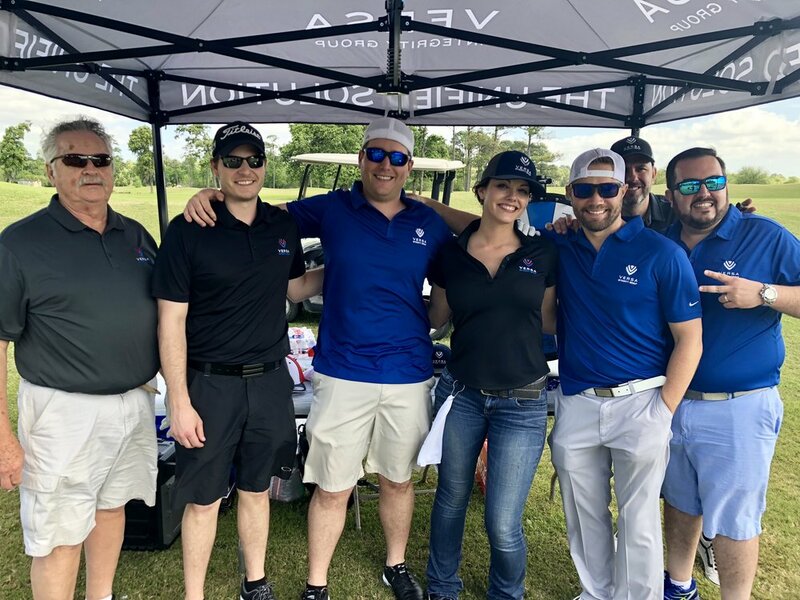 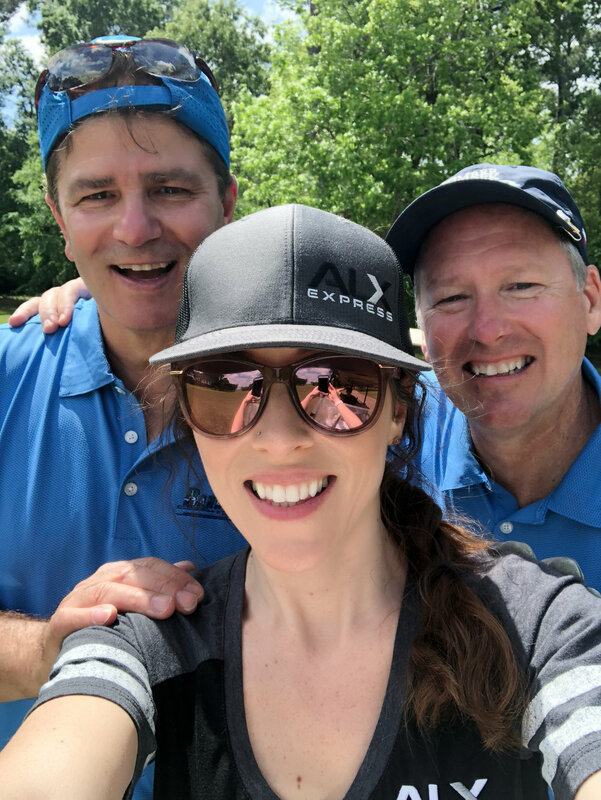 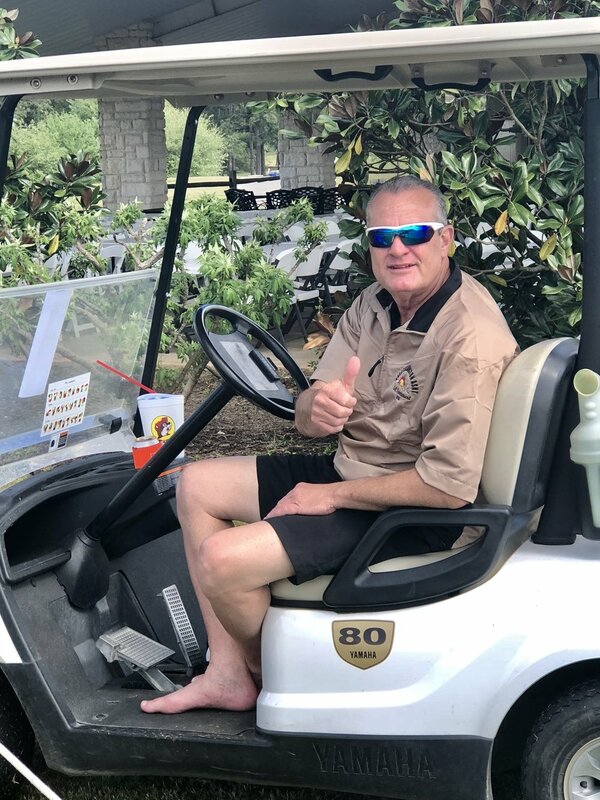 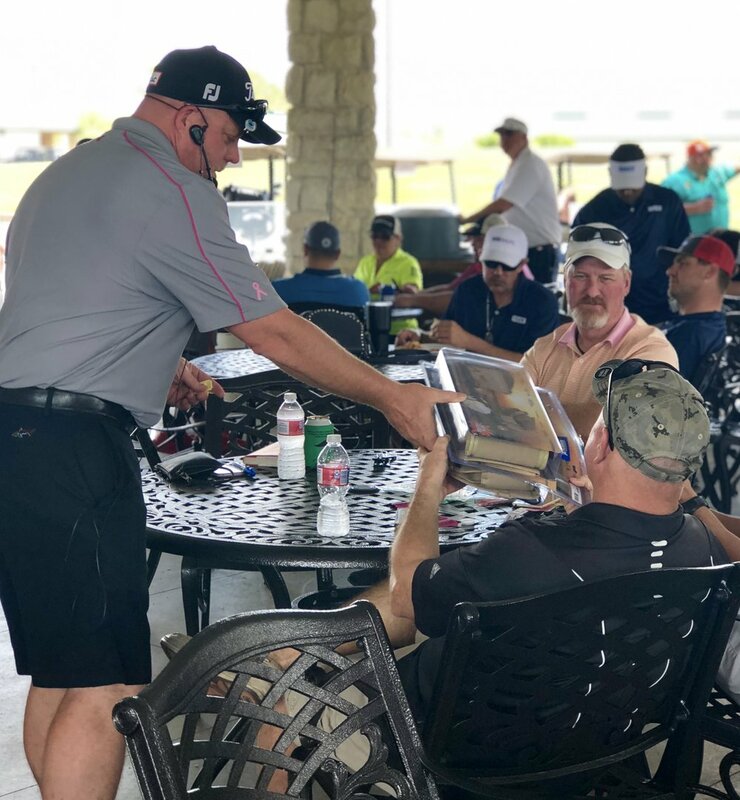 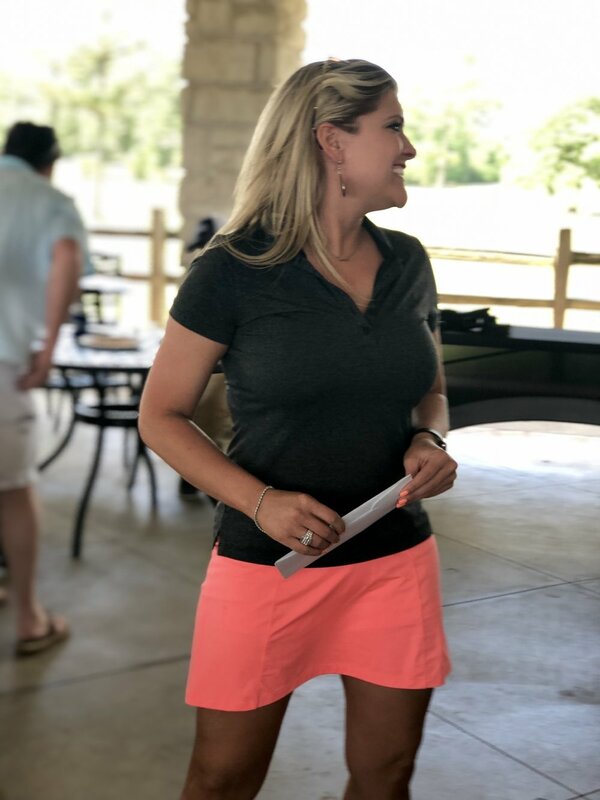 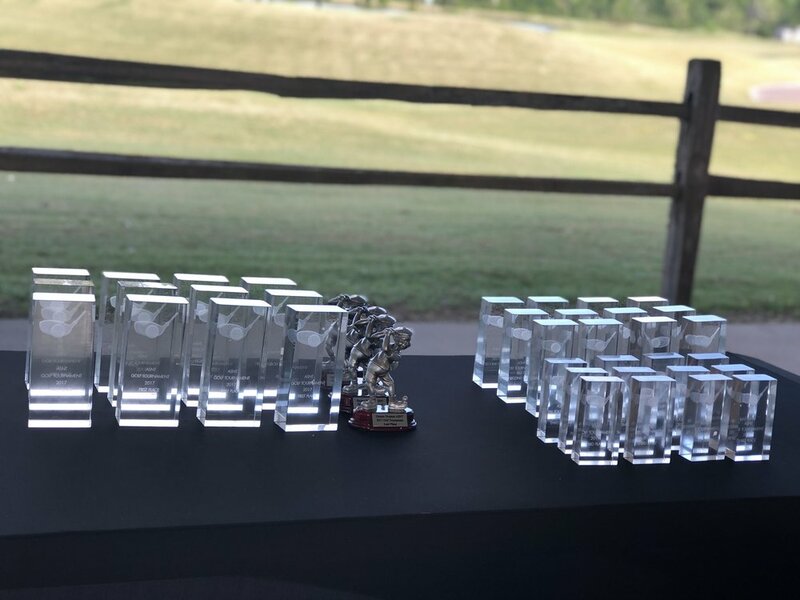 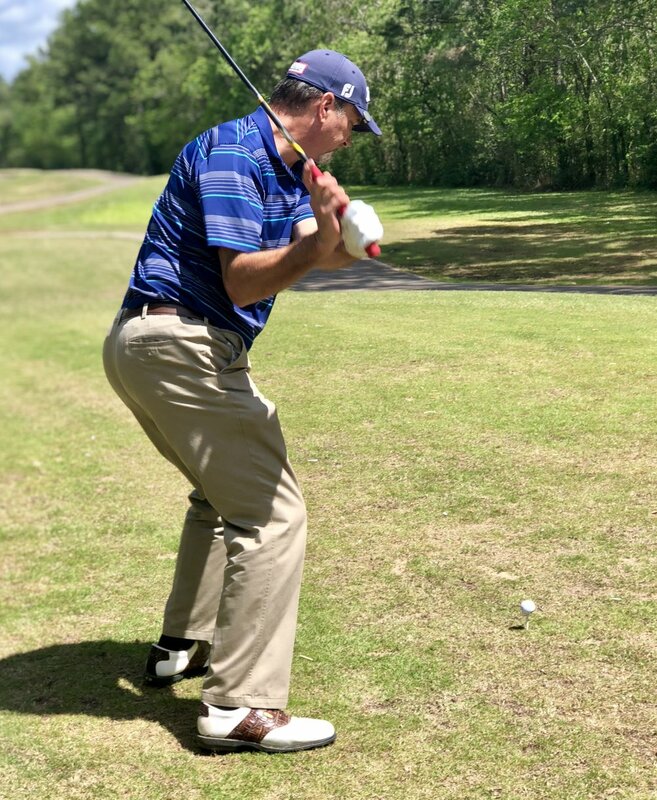 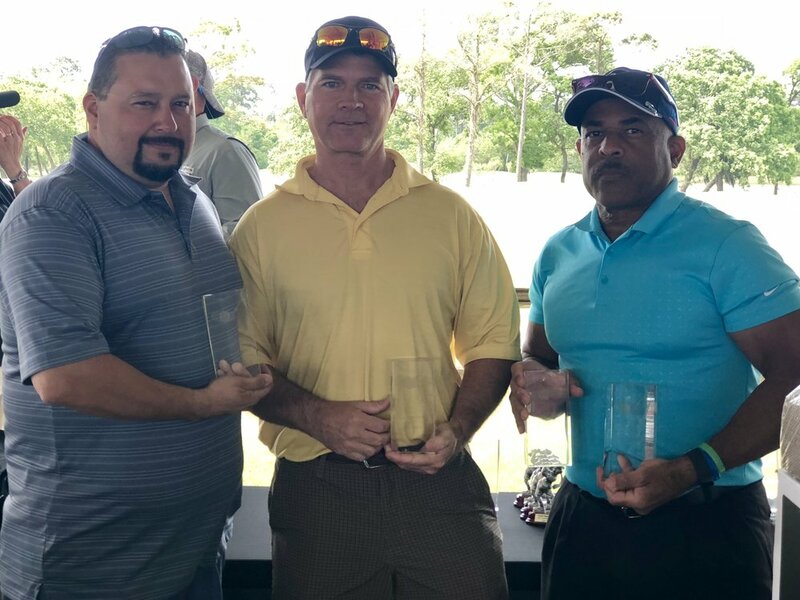 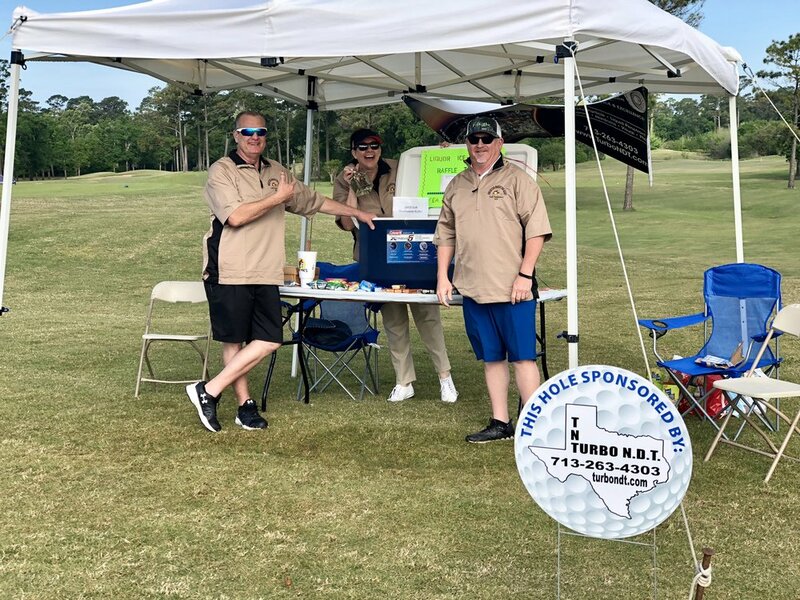 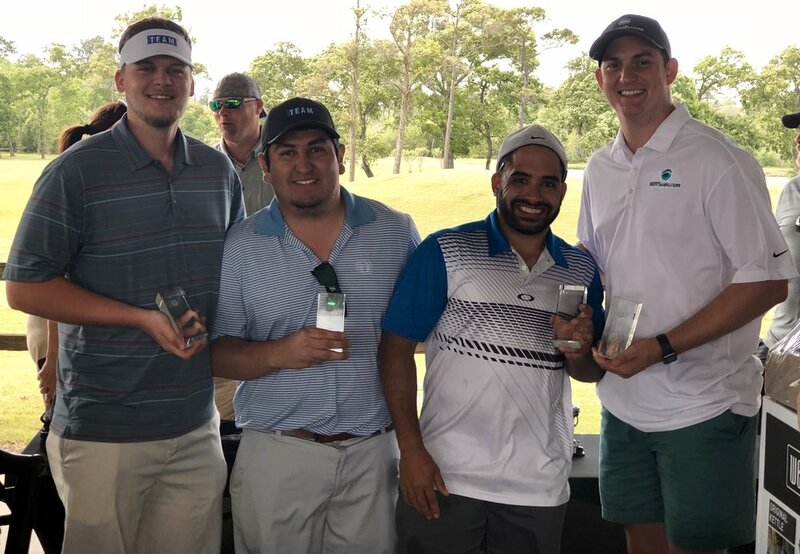 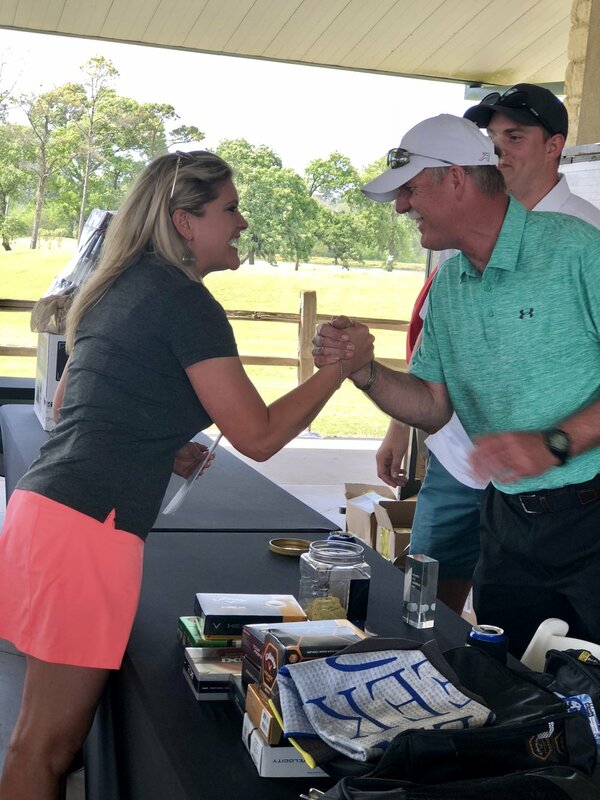 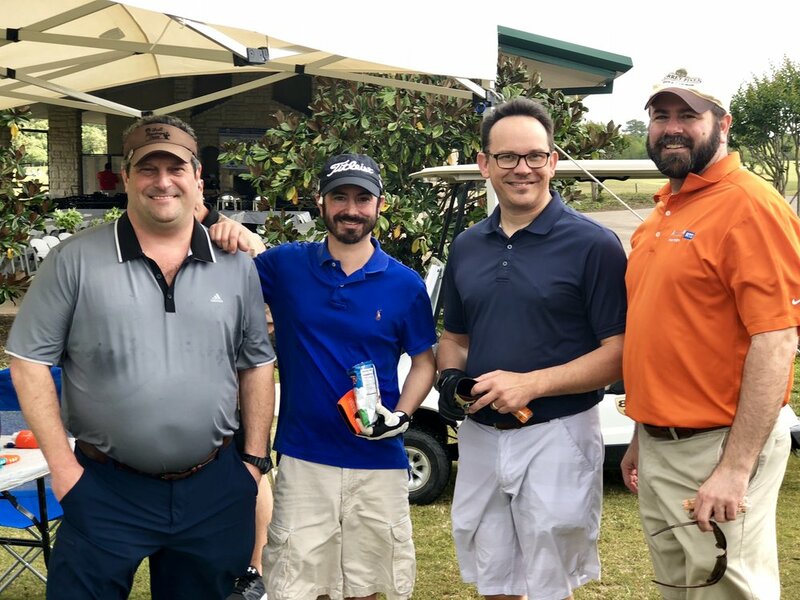 It was a wonderful day of just plain fun and friendly competition at Timber Creek Golf Club in Friendswood, TX at GHASNT’s annual golf tournament (and our biggest fundraiser of the year) on March 23, 2018. 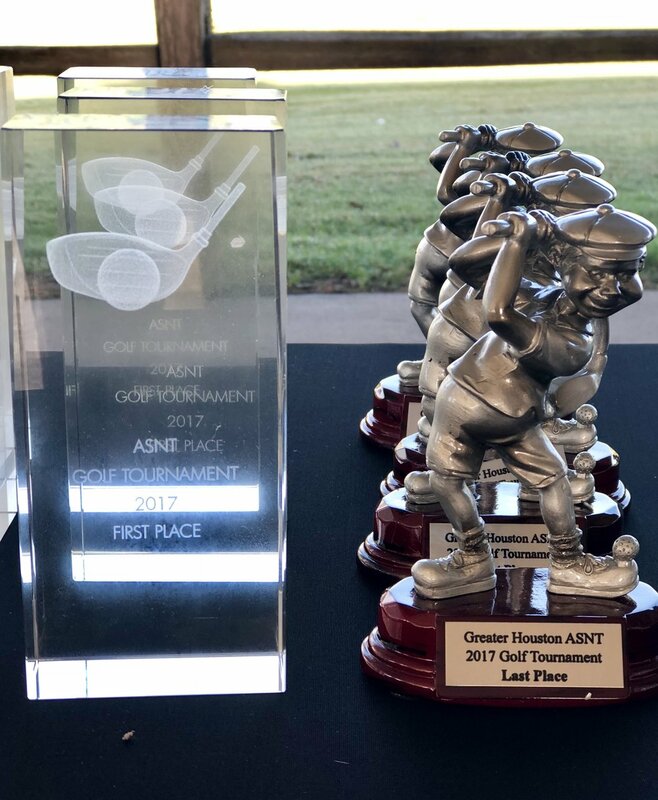 Big thanks go to GHASNT’s Tournament Director Roger Jordan, Zac Sebren and the many volunteers and sponsors for always making this an event everyone looks forward to each year!